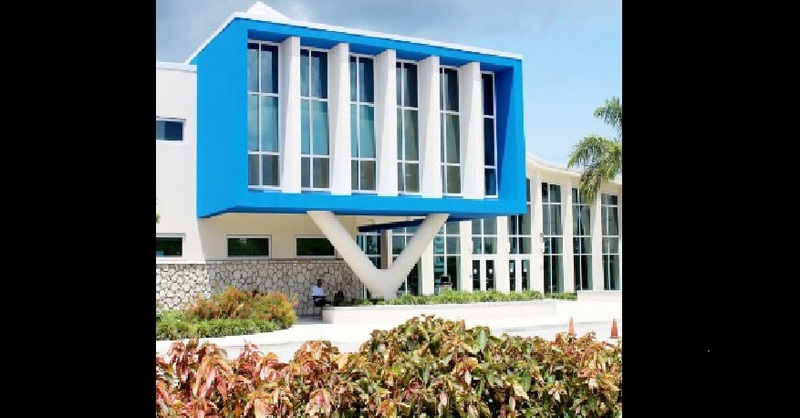 Principal of Clifton Hunter High School (CHHS) Pauline Beckford, on Tuesday said that the school would act “sympathetically” toward students who broke school rules when they recorded an incident in which a dog was injured. CHHS has regulations which ban students from being in possession of a cell phone. “Given the nature and the seriousness of this incident we will be treating the matter [of cell phone possession] sympathetically to enable the incident to be fully investigate,” said Beckford. According to Beckford, this includes sharing any available information on the location of the incident so that the relevant animal care agencies can locate the dog and extend necessary care. On November 5 a dog was injured after being allegedly hit by a bus transporting (CHHS) students. The injured dog was videoed by students on the bus and the footage later made its way to social media. In release issued on Tuesday, the school noted that the bus has been identified. Further the school further revealed that there is on-site counselling available for all students who were on the bus who need to avail themselves of the service. No buses are Government owned or operated; all transportation services for CHHS are contracted to private providers. All service providers are bound by a contract, within which the service providers are to report any incidents which happen on the bus to the relevant school and the Department of Education Services. The Department of Education Services has contacted the service provider and is in the process of further investigation into the incident.